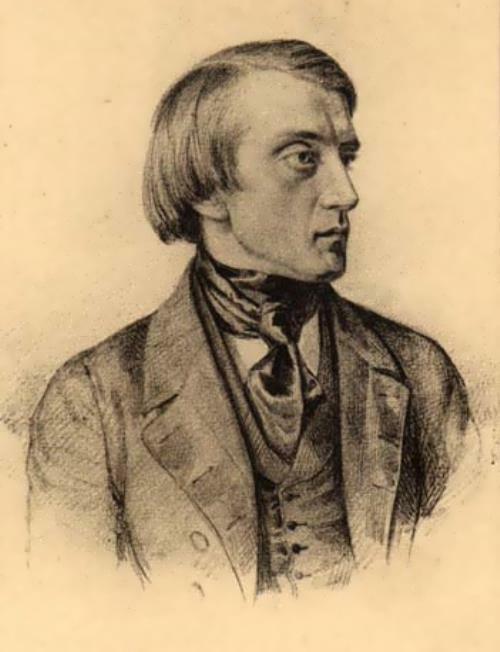 Silvestr Shchedrin stood at the origins of the Russian romantic landscape. Despite the fact that his life was short, he left behind a lot of wonderful works. The most famous cycle of the artist is The New Rome. Castle of the Holy Angel. 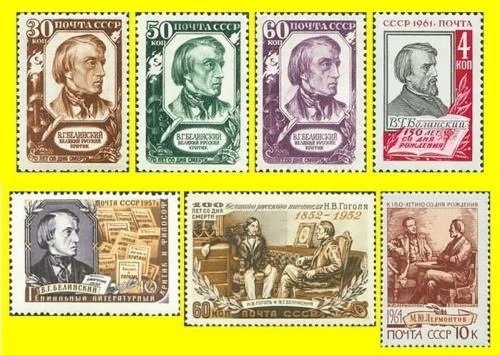 Thanks to his works, the landscape in Russia became an independent genre. Biography of the artist was mainly connected with Italy, where he created his best paintings. In Russia he spent only his youth. Despite the years spent abroad, the artist always felt like a Russian person and was interested in the fate of his homeland. 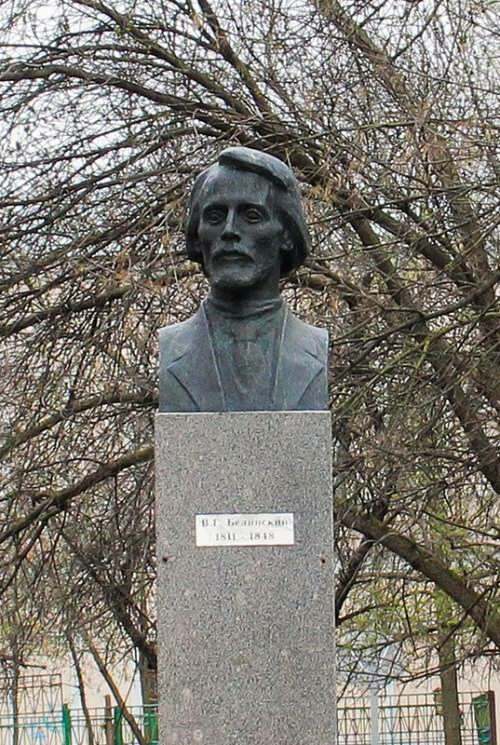 He was born in February 1791 into the family of the rector of the Academy of Fine Arts, Feodosiy Fedorovich Shchedrin. His uncle, Semyon Fedorovich, was a professor at the Academy. At the age of 9 Shchedrin became a pupil at the Academy. When it was time to choose a specialization, he entered the class of his uncle, specializing in sentimental landscapes. 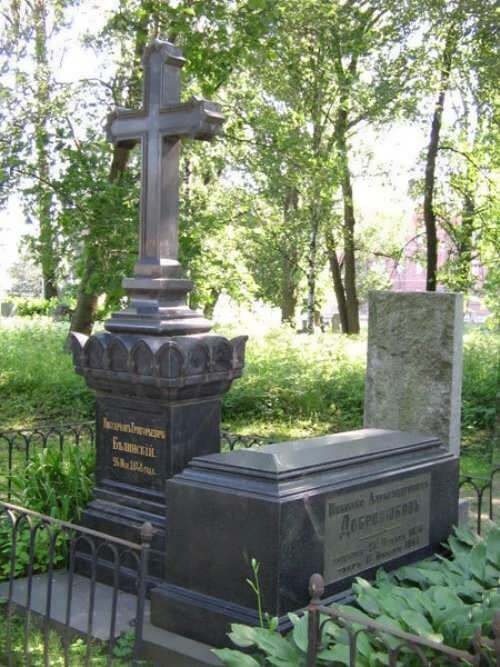 But Semyon Fedorovich unexpectedly died, and the young man chose Professor Mikhail Ivanov. In 1808 the student received a small silver medal. The following year, he was awarded a small gold medal for his success in painting. And in 1812 Shchedrin received a large gold medal for the picture View From The Petrovsky Island. 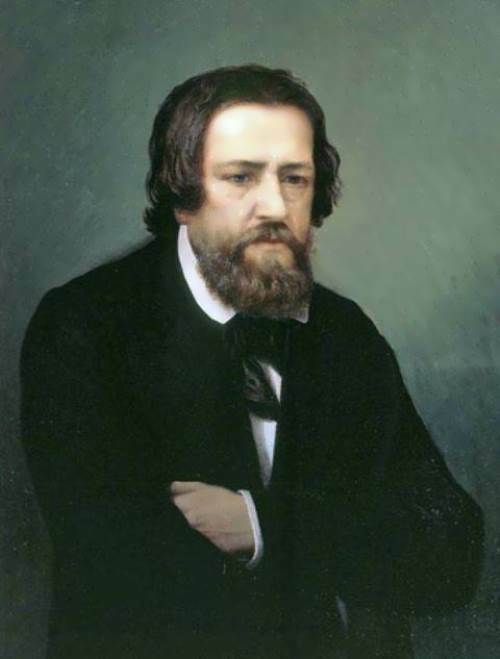 The famous Russian historical painter Alexander Andreyevich Ivanov was born on July 16, 1806 in St. Petersburg into the family of Andrey Ivanovich Ivanov, a professor of painting. At the age of eleven he entered the Imperial Academy of Arts, where he was brought up under the guidance of his father. The official head of Ivanov at the Academy was Professor F. Egorov. Having received two silver medals for his success in drawing, the young artist was awarded a small gold medal in 1824 for the painting Priam asking Achilles for the body of Hector. And in 1827 the boy received a large gold medal for the picture Joseph In The Prison Interprets Dreams Of The Courtiers of Pharaoh and the title of the artist of the XIV class. These paintings belong to the early period of Ivanov’s creativity and possess all the classic features: balanced composition, plans, smooth drawing and local color, emotional expressiveness in the interpretation of traditional mythological and evangelical themes. The images of the art of the Italian Renaissance had great significance for Ivanov. His painting Apollo, Hyacinth and Cypress, Engaged In Music And Singing (1831-34), created already in Rome, is characterized by an unusually fine composition and color harmony and poetic elevation of the interpretation of the images of the ancient myth. The artist reveals the hidden divine meaning of nature. Mstislav Dobuzhinsky was a Russian artist, master of the cityscape (urban landscape), member of the creative association World of Art, art critic, memoirist. 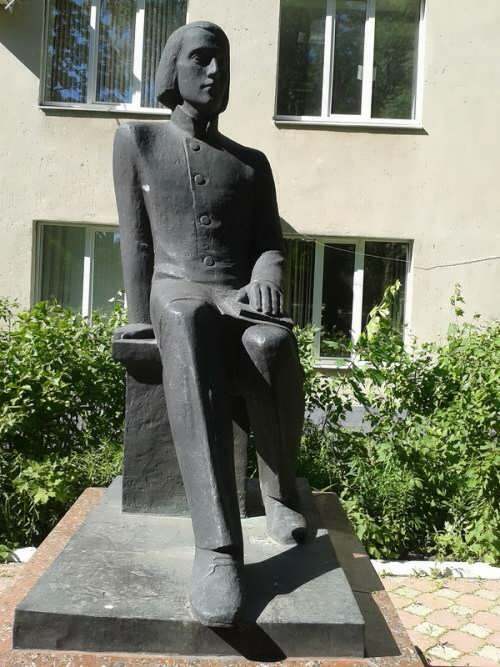 The boy was born on August 2 (14), 1875 in Novgorod. His father served in the St. Petersburg Mikhailovsky Artillery School. After the birth of the son Mstislav’s parents divorced, and his mother, an actress and singer left the family. You know, the father taught his son to illustrate the books he read. 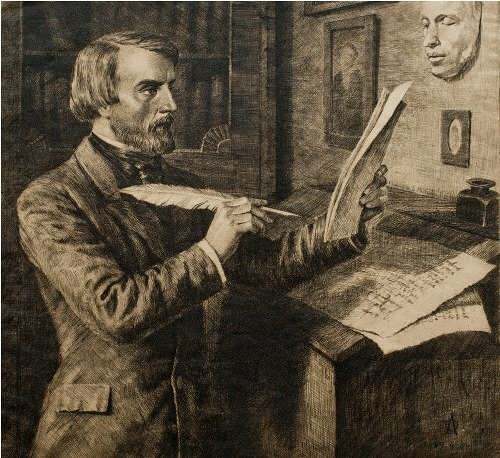 Mstislav was fond of history books. 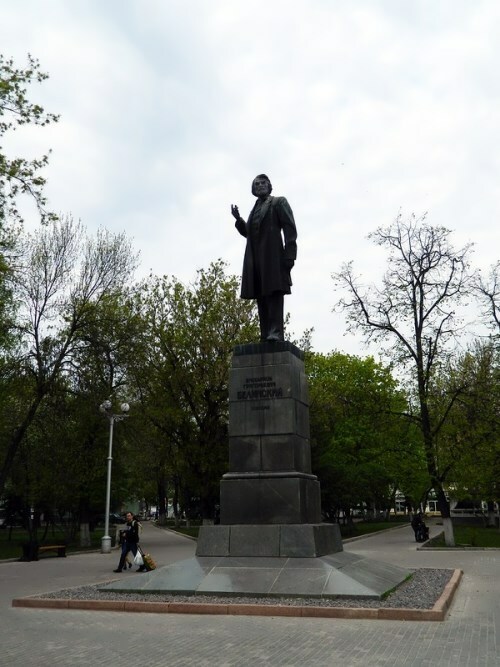 In 1895 the young man entered the Law Faculty of St. Petersburg University. Also he tried to get into the Academy of Arts. 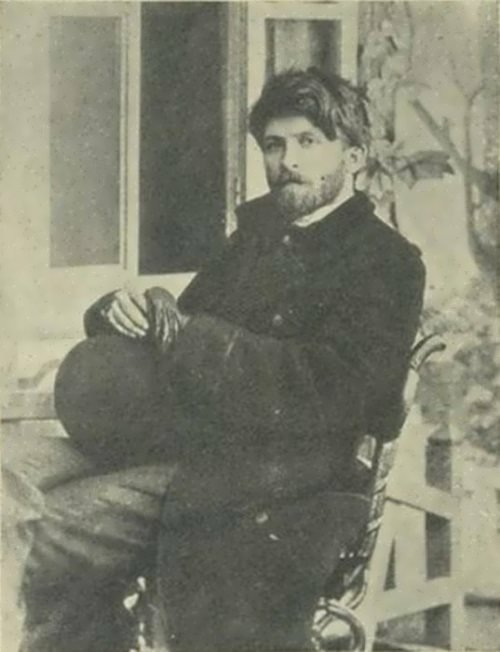 In 1899-1901 Mstislav studied in Munich and then in Hungary. In 1901 in St. Petersburg, he joined the association World of Art. To tell the truth, Dobuzhinsky was the youngest member, but he quickly became popular. 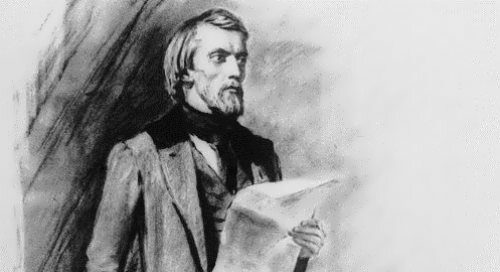 Since 1902 Dobuzhinsky participated in exhibitions. In 1919 he became the first director of the Vitebsk Art School, taught in St. Petersburg private art schools, was a professor at the Academy of Arts. 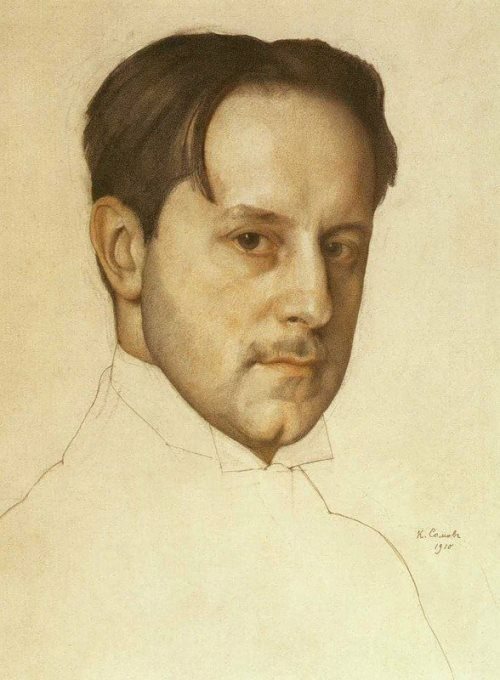 In October 1918, he was elected the scholar curator of the Hermitage. After 1910 the artist travelled a lot and visited the Scandinavian countries, Germany, Holland and Italy. In Amsterdam he did a study – Peter the Great in Holland (1910) which echoed Serov’s picture Peter the Great. In 1924, the artist received Lithuanian citizenship and left the USSR. Nikolai Ghe was a Russian painter and graphic artist, a master of portraits, historical and religious paintings. The fate of his paintings developed dramatically. The artist destroyed his picture Mercy (1880). The painting Leaving the Last Supper (1889) was one of the best works of Russian painting of that time, but it was criticized by church censorship. And the picture What is truth? Christ and Pilate (1890) was removed from the exhibition for blasphemy in the depiction of Christ. He did not finish the picture Calvary (1892), and the audience saw it only after the death of the artist. 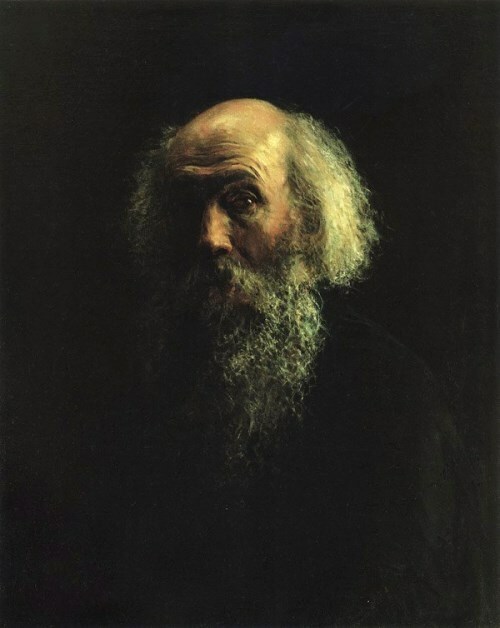 The future artist was born on February 27, 1831 in Voronezh into the family of landowner. Three months after his birth the mother died of cholera. In 1841 the boy was sent to Kiev. Later Nikolai moved to St. Petersburg, where his elder brother lived. To tell the truth, Nikolai first chose the Faculty of Physics and Mathematics. But in 1850 he entered the Imperial Academy of Arts. His favorite artist was Karl Bryullov. 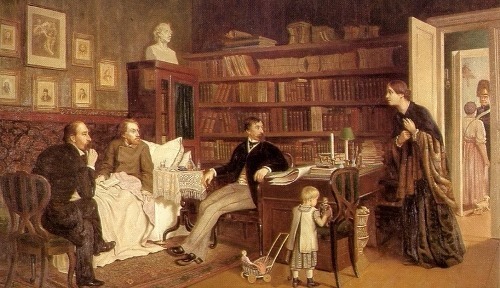 The young man studied in the Academy for seven years, and in 1857 for the painting Saul Visits The Witch Of Endor he received a large gold medal and the right to travel abroad. Russian painter Roman Lyapin is a multiple winner of regular competitions of Tuscany and Lazio. In 1996 he was a Grand Prix winner at the contest Nature Landscape in Altipiane d’Arcinazzo. By the way, he is primarily a landscape painter. Roman began his career in Leningrad. From the beginning of the 1990s the artist lived and taught in Italy for more than ten years. 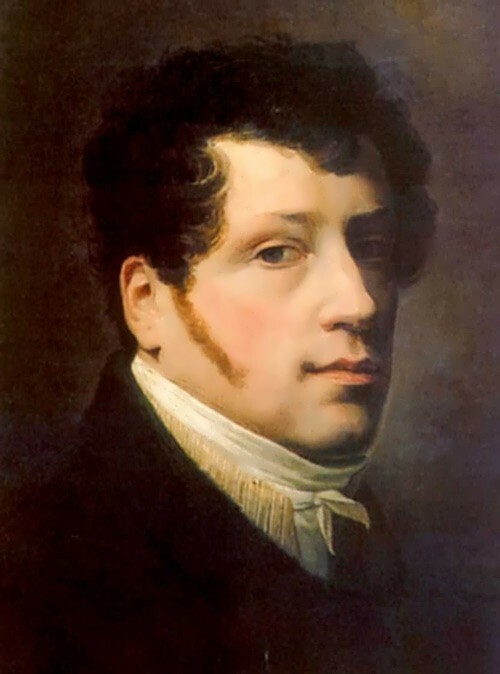 It was in Rome, the cradle of the arts, where he became a unique original master of the Leningrad and Roman (Accademia di Belle Art di Roma) schools. 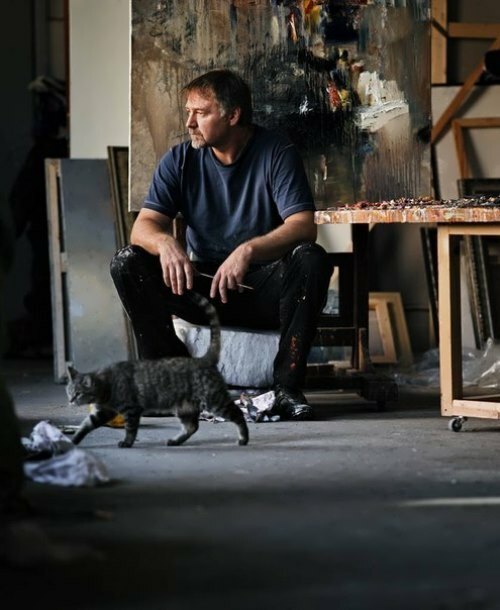 His works are full of the spirit of deep inner unity – expressive, light and energetic paintings.